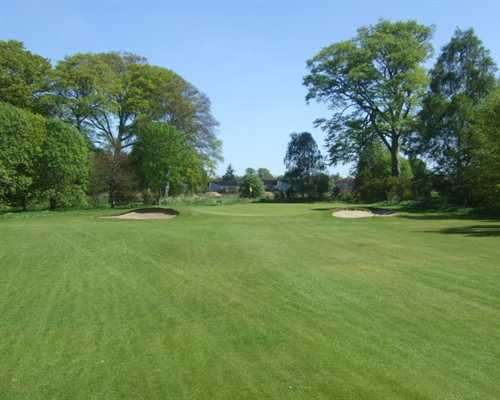 Set in the gardens of Castle Gordon, which is now demolished, lies Invergordon Golf Club. Golf started being played here in 1893 and strangely could only be played during Spring and Winter at this time due to the amount of grass growing in the summer and autumn months. Golfers can relax in the club house after their round of golf and enjoy views across the Cromarty firth. Food is available in the clubhouse during the golf season. 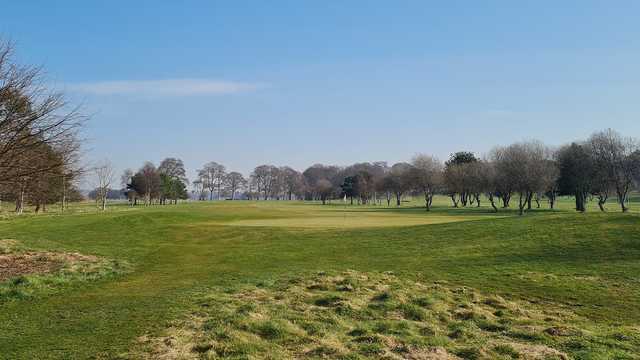 Existing mostly in the gardens of Castle Gordon, Invergordon Golf course is a fine parkland with extensive views of the Cromarty Firth. 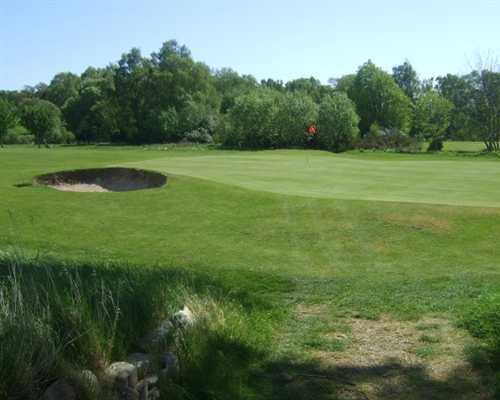 The course is accessible and forgiving with limited areas of rough and is ideal for golfers at all levels. Originally a nine hole course it was extended to eighteen holes in 1996. The newer 9 holes comprises some excellent par 4’s and is complimented by a fantastic dog leg par 5. The 8th has a natural pond and along with the 3rd and 9th is surrounded by rhododendron bushes known as the American Gardens, a beautiful setting in late spring.